Melbourne International Games Week (MIGW), the biggest games festival in the Asia Pacific, today announced the 2018 program, the largest to date. Taking place from 20–28 October at locations throughout Melbourne’s CBD, MIGW brings local, national, and international games talent together for one week of creativity, networking, business/industry development and play. Melbourne is the natural home for Australia’s largest games festival. Victoria’s games industry comprises more than 130 companies and 800 employees. 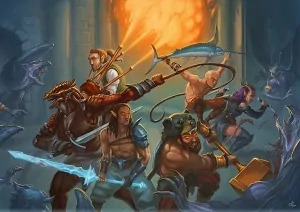 The state accounts for more than half of Australia’s total games industry income, currently worth $2.2 billion and predicted to grow to $3.3 billion by 2020. MIGW’s range of conferences and public events fosters and showcases Victoria’s thriving games industry and culture and shares the joys of games with everyone, from local communities to international industry legends. All are welcome. Minister for Creative Industries Martin Foley said: “As the largest games festival in the Asia Pacific, Melbourne International Games Week demonstrates the vibrancy of Victoria’s digital games sector, and Melbourne’s position as the games capital of Australia. 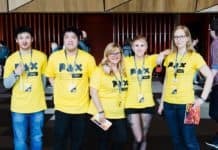 MIGW 2018 sees the return of massive consumer expo PAX Aus, the only PAX event held outside of the USA; Game Connect Asia Pacific, Australia’s premier games development conference which brings over 1000 games industry representatives to Melbourne, and the Australian Game Developers Awards. The 2018 program also features several new events. The inaugural Melbourne Queer Games Festival celebrates diversity through its showcase of games. The first eSports Conference will bring together industry leaders for an in-depth discussion around regulation and growth, and the new High Score conference will explore the intersection between games and music. For those just starting in the industry, a plethora of opportunities can be explored such as Global Top Round, while PAX Rising and the MIGW student showcase will introduce the next generation of rising stars. 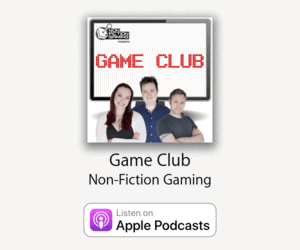 Other annual highlights include Unite Melbourne, the Film Victoria Annual Games Lunch, and the Parallels: Freeplay Showcase 2018, exploring the alternative side of Melbourne’s games development scene. 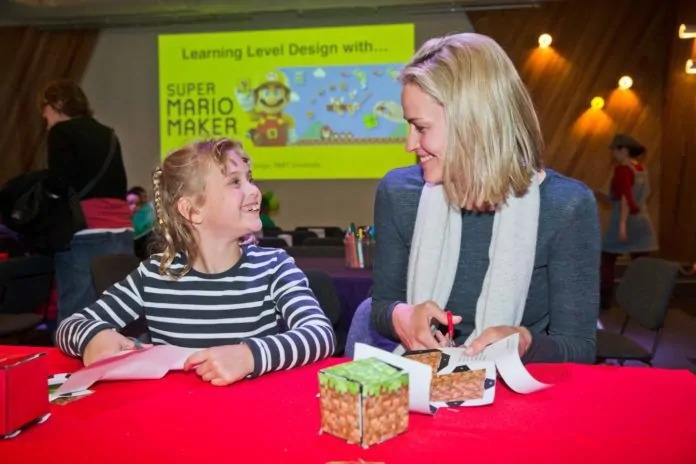 A key destination during MIGW, the Australian Centre for the Moving Image (ACMI) will host events for families as well as educators and teachers such as the YouTube Kids Creator Day and Education in Games Summit. For the full line-up and information on all the events visit the MIGW website.